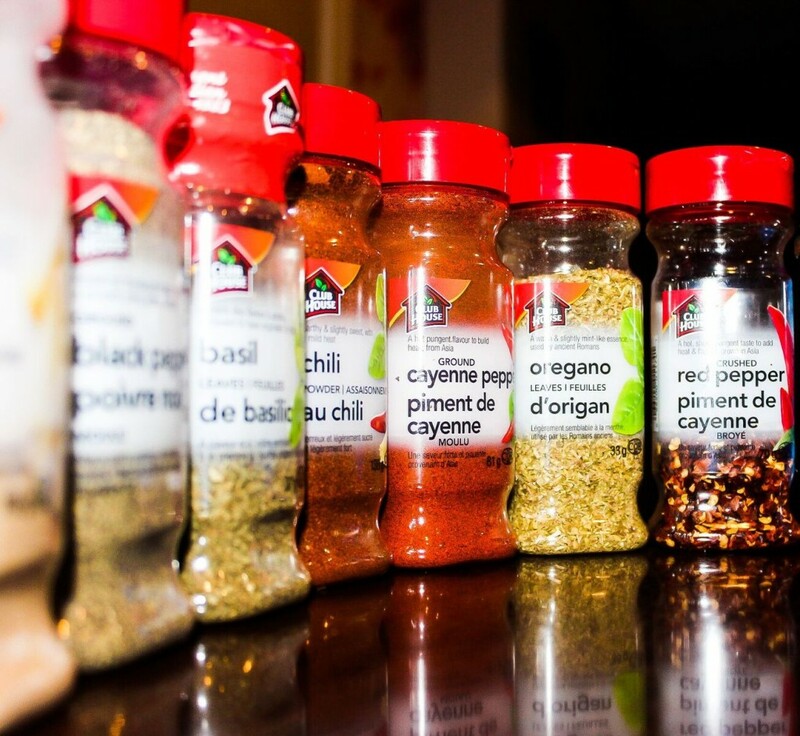 Spices are a must-have for any ambitious individual trying to cook something that isn’t prepackaged. There’s a reason that the UK is infamous for its lack of cooking expertise—and it isn’t for a lack of access to spices. Rather, they’re lacking the know-how regarding which spices to use, and how to use them. Here are my personal five go-to spices that can bring any dish up a few notches. Cayenne pepper has the heat to make any dish fiery hot—with a touch of sweet! It’s made from dried and ground red chili peppers, and it is an easy way to add depth to any dish. Cayenne pepper is originally from South and Central America, the West Indies, and Mexico, which makes sense as to why many South American and Mexican dishes call for cayenne pepper. The difference between paprika and cayenne pepper is that the latter is made from hotter peppers, and thus will give you a much stronger kick. Pro tip: Sprinkle a little cayenne pepper on dark chocolate to eat chocolate the way the Mayans intended! Pretty standard as far as spices go, but there was a time when cinnamon was so sought after that Arab merchants would hide the true origin of this spice. Found primarily in Sri Lanka and Indonesia, this sweet-yet-savoury spice is a must for anyone that enjoys baking. It comes from the inner bark of the cinnamon tree—otherwise known as cinnamomum zeylanicum or cinnamomum vernum. My favourite use for cinnamon is with any apple-related baked good, but it also works really well as a sweetener for tea when combined with honey. The cousin of cilantro, coriander seeds give a light, citrusy flavour to any dish. I recommend buying them in seed form in order to grind them up into chunkier bits—it’ll give your dish a nice texture along with the flavour. Coriander is generally used in Middle Eastern and Asian recipes and is a staple ingredient for many curries and masalas. The must-have meal this spice is used for is falafel and Chana masala. The best friend of coriander, cumin can also be grounded to a powder or used as whole seeds. It’s a part of the parsley family in the same way that coriander is cilantro’s relative. It has an aromatic, nutty flavour that is used best for savory dishes. Cumin is used a lot in Mexican, Indian, Middle Eastern, and Moroccan cuisine. The best use for cumin, in my opinion, is in stews and chillies because it gives that home-cooked taste. Smoked paprika gives you everything you need from standard paprika—a mild, sweet flavour—and then some. The difference between smoked and standard is where it is made and how it is prepared. Standard paprika is made in the heart of Hungary, also known as the paprika capital of the world! However, Spanish paprika—or smoked paprika—wins the round for what belongs on your spice rack due to the fullness of flavour smoking the peppers brings. My favourite way to use smoked paprika is to dust over hummus. It enhances pretty much any meat dish you can dream of! Though there are of course many other spices that are great additions to any spice rack, these are my personal favourites for their versatility alone. They also work really well together, so don’t be afraid to experiment with different spice combinations.